After the successful start of Riga International Biennale 2018 (RIBOCA1) the founder Agniya Mirgorodskaya just announced the appointment of Rebecca Lamarche-Vadel as chief curator for the second edition. 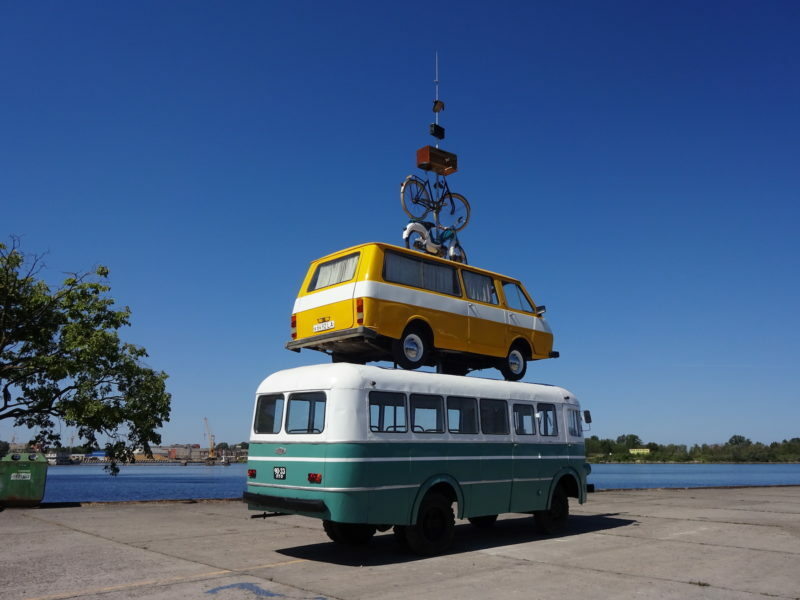 RIBOCA2 will run from 16 May 2020 – 11 October 2020 in Riga, Latvia. 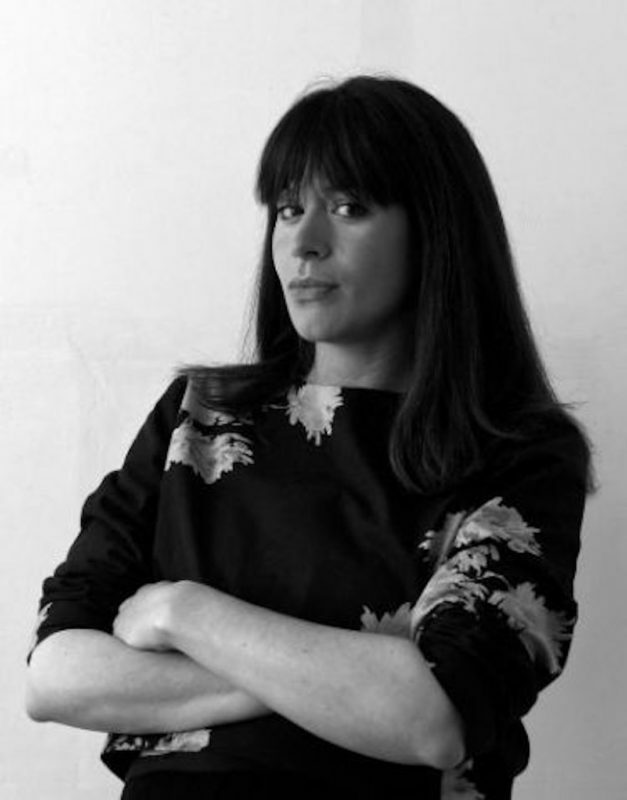 Rebecca Lamarche-Vadel was formerly curator at the Palais de Tokyo in Paris. She curated the most recent show by Tomás Saraceno, ON AIR, the most attended exhibition in their history. She has regularly collaborated with institutions and biennials including the Château de Versailles, the 11th Bamako Biennale, the Stedelijk Museum and the 12th Biennale de Lyon among many others.